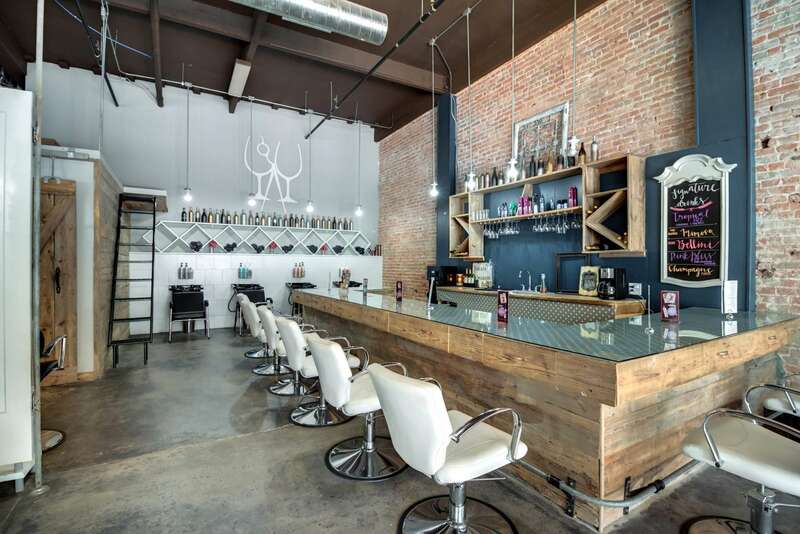 On the Avenue Salon and Blowout Bar is the trendiest place in Waco to find the perfect new style for a night out on the town! Select one of our Signature Blowouts and a fun Hair Shot, grab a drink and relax while our highly-trained stylists help you personalize your appearance and feel amazing about yourself! Our team stays up to date on the latest trends in hair and fashion! Like us on Facebook and follow us on Instagram and Twitter @ontheavenuwaco, and be inspired by our talented stylist’s work at the Bar.